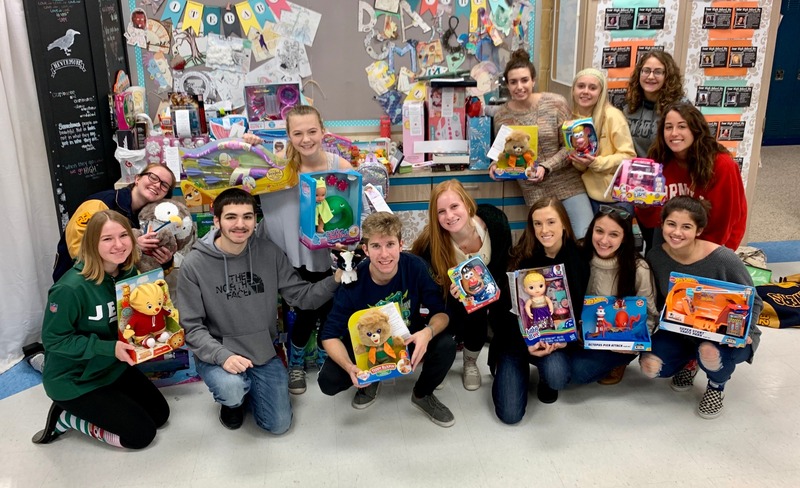 The Toms River North National Honor Society led a school wide effort to raise nearly $3,000 to purchase toys and gifts to donate to the Salvation Army. All of the toys and gift cards were delivered to underprivileged children so they can have a happy holiday. Each homeroom at North that raised over $100 will be invited to a bagel breakfast to thank them for their generosity.